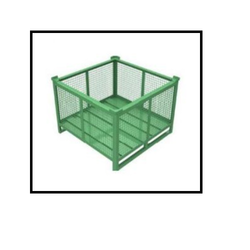 We are the leading manufacturer, supplier, wholesaler and trader of Steel Cot and Cupboard. 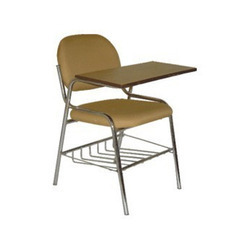 We are facilitated to realize our full potential by catering the widest assortment of best in class range of products, including Steel School Furniture, Office Work Station and Wooden Home Furniture. 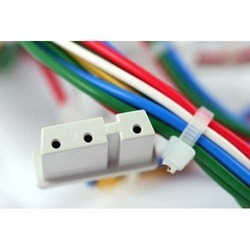 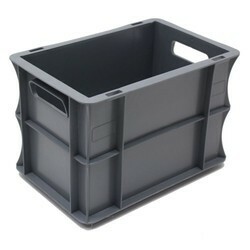 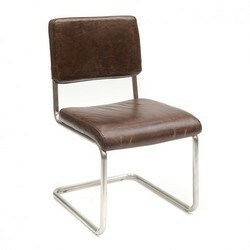 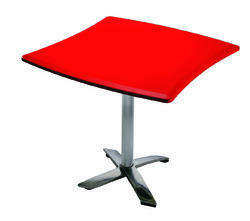 The offered products have been fabricated from the use of top class material. 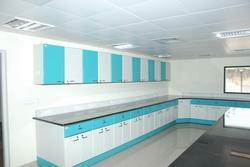 Our products have been made available in varied cost effective rates. 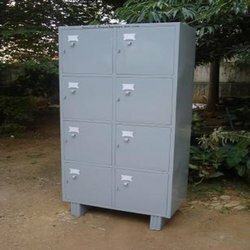 We are a leading Manufacturer of steel school table, steel school bench, steel locker cabinet and class room furniture from Chennai, India. 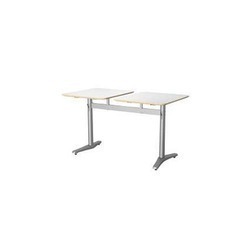 Our product range includes a wide range of school & college chair, godrej office tables, steel office table, office work station and reception table. 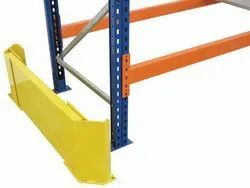 Our product range includes a wide range of bin shelving, personal locker units, mobile lockers and slotted angle shelving. 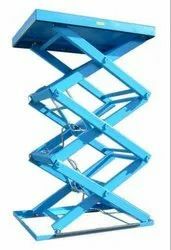 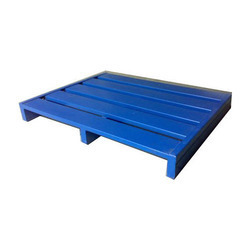 Prominent & Leading Manufacturer from Chennai, we offer metal pallets, wooden pallets, plastic pallet, hand pallet truck and plastic bin. 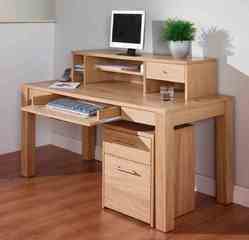 Our product range includes a wide range of wooden computer table and work benches. 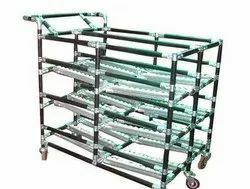 We are a leading Manufacturer of pipe trolley from Chennai, India. 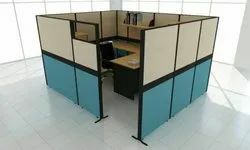 Pioneers in the industry, we offer office partition services, gypsum board partition, water resistant office partition, fire resistant partition and wooden partition from India. 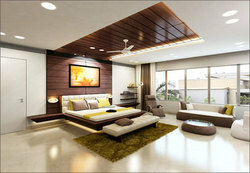 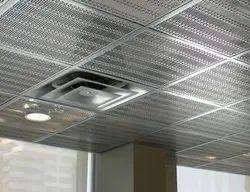 Manufacturer of a wide range of products which include tile ceiling services, metal ceiling and decorative ceiling. 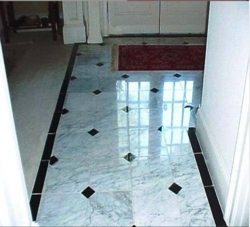 Offering you a complete choice of products which include clean room flooring, server room flooring, wooden flooring, engineered flooring and tile flooring services. 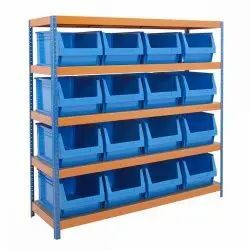 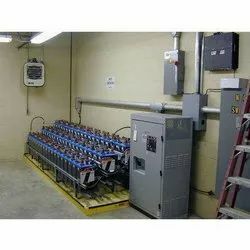 Pioneers in the industry, we offer industrial locker unit, longspan shelving, mezzanine flooring, pallet racking system and tools storage cabinets from India. 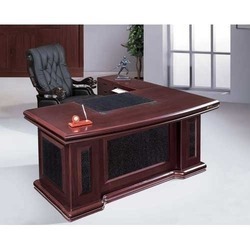 Pioneers in the industry, we offer wooden office tables, cubicle workstation, modular table, running table and office table from India. 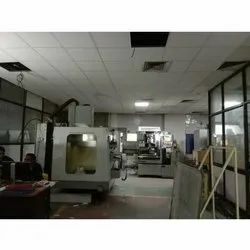 Prominent & Leading Manufacturer from Chennai, we offer s type chairs, computer chair, waiting chairs, revolving chair and student chair. 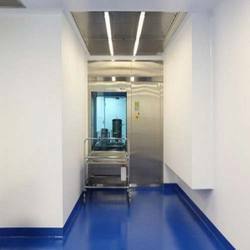 We are a leading Manufacturer of carpet flooring services, clean room flooring services, false flooring, epoxy flooring and raised access floor system from Chennai, India. 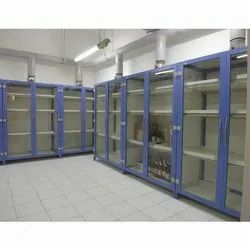 Providing you the best range of plastic storage bins, personal locker unit, office almirah, bin storage cupboard and storage cupboards with effective & timely delivery. 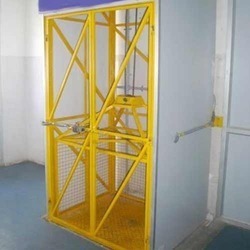 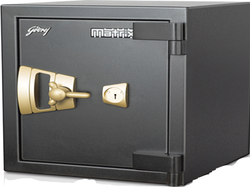 Leading Manufacturer of safety locker, safe lockers, jewel locker, fire proof locker and fire resistant locker from Chennai. 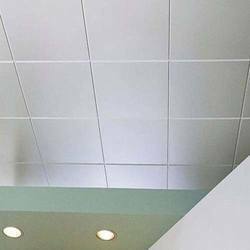 Pioneers in the industry, we offer residential interior designing service, gypsum ceiling work, modular kitchen service, residential interior designer and commercial interior designer from India. 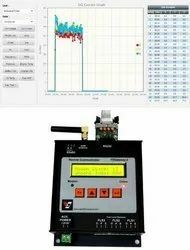 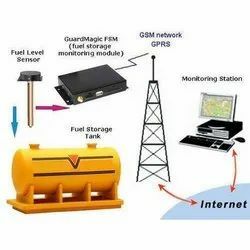 Offering you a complete choice of products which include battery monitoring systems. 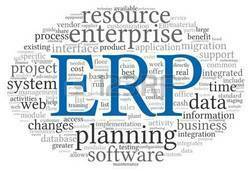 Our range of products include customized erp development, cms website development, website development, web hosting and domain registration. 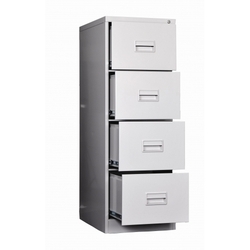 Prominent & Leading Manufacturer from Chennai, we offer goods lift, storage cabinet, vertical filing cabinet and key cabinets.